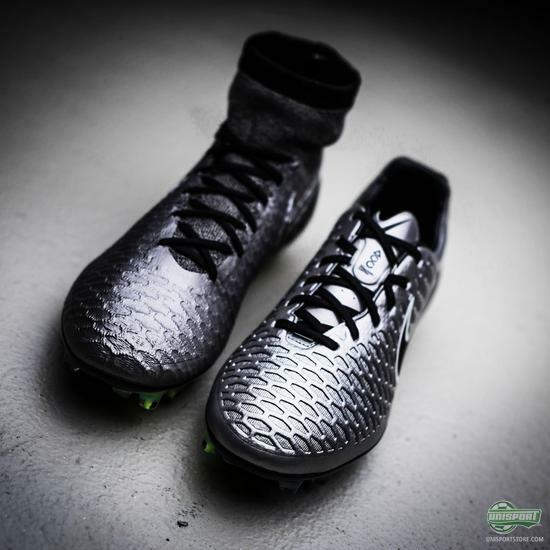 Last year around this time, Nike launched the Shine Through Pack. 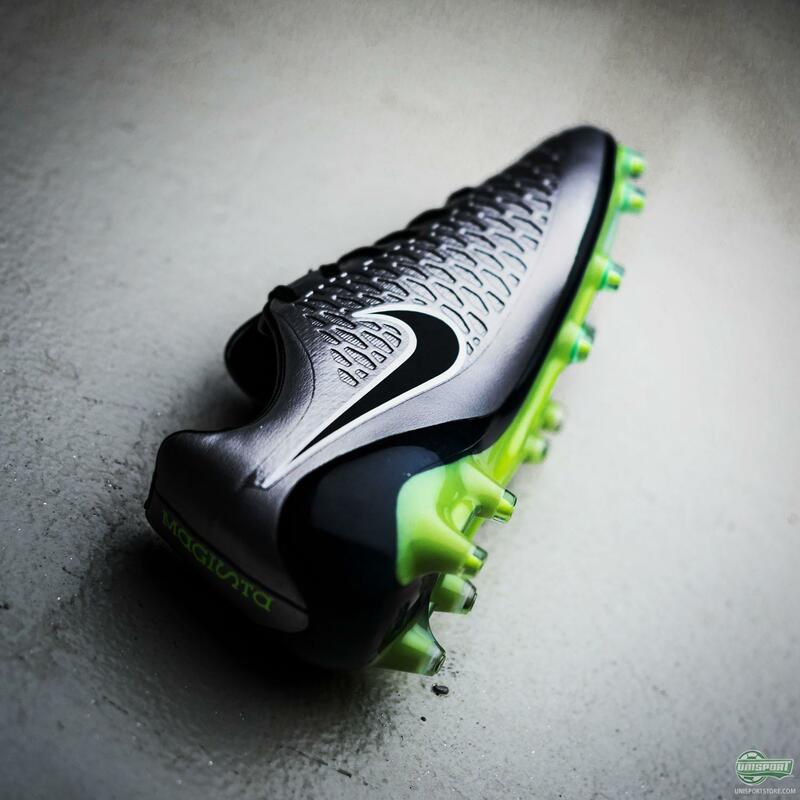 The idea was to create an eye-catching design that stood out under the floodlights. 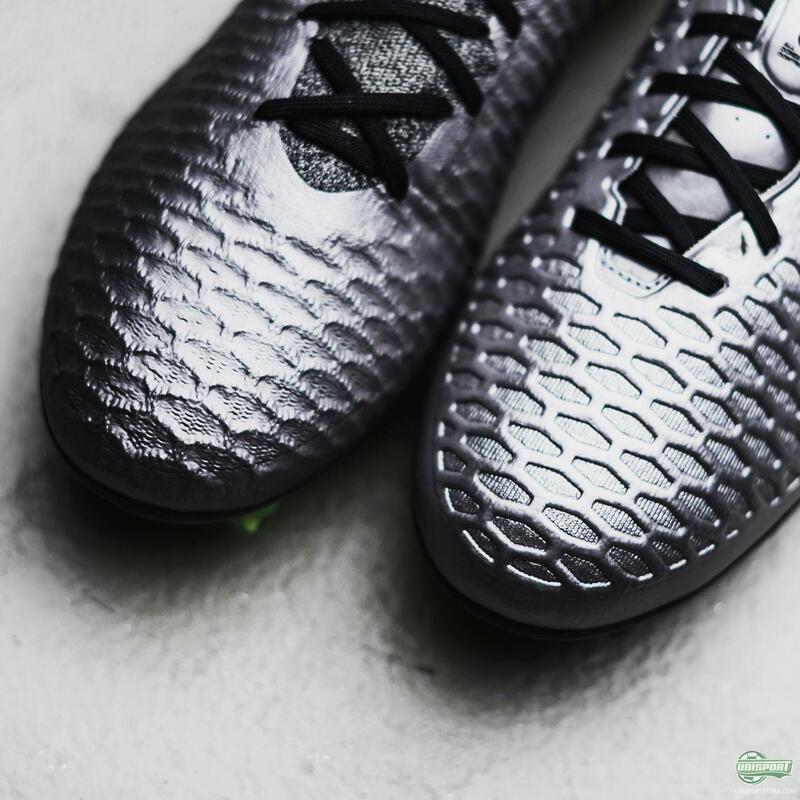 This time around, Nike have delivered a metallic design. 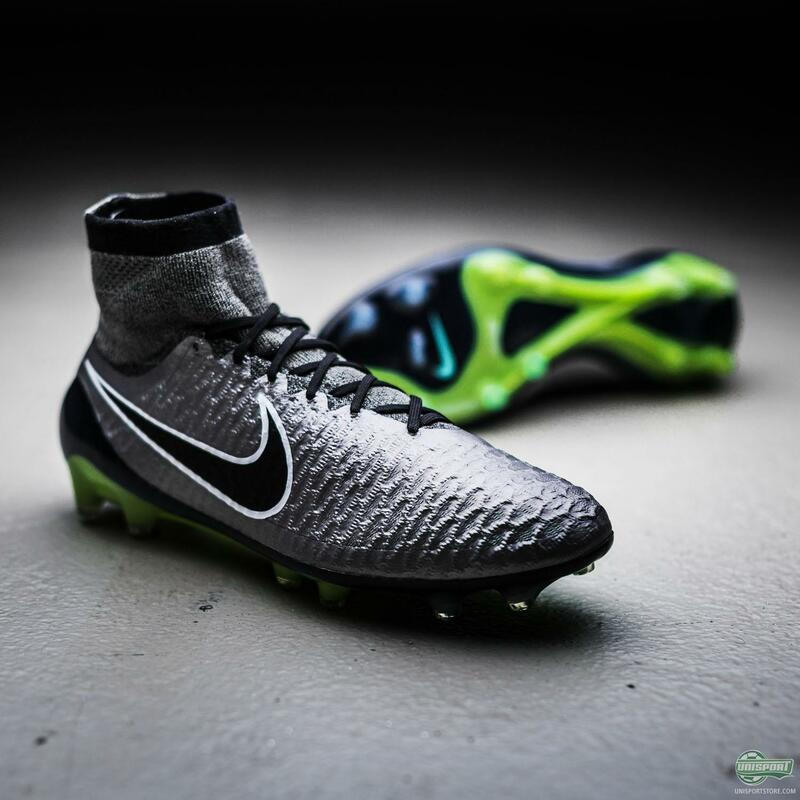 We take a closer look at the Magista silo here. I’m going to be honest with you. I think that the new Liquid Chrome Pack is really strong. 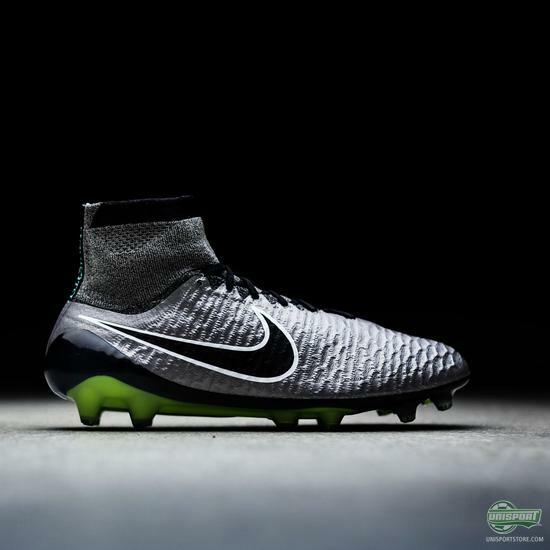 However, the Magista Obra and Magista Opus are in my opinion the weakest in the collection. Normally I’m a really big fan of the Magista design. But this time I’m not impressed. The combination of Metallic and green just don’t seem to shine as strongly through as the remaining colourways. The Liquid Chrome Pack is the newest release from Nike since the Electro Flare Pack and pro-players are expected to shift over to the new colourway, when Champions League will open tonight after the national break. It will be interesting to see if Mario Götze and all the other Magista players feel the same as me or if they like the design. 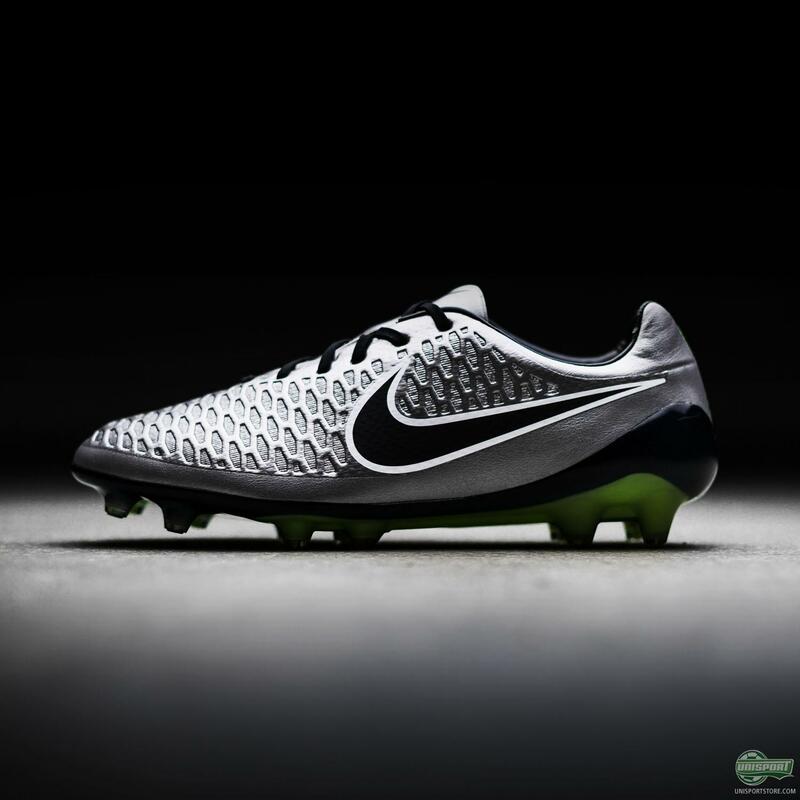 You can soon get the new Magista Obra and Opus. Sign up here to receive information about retail. 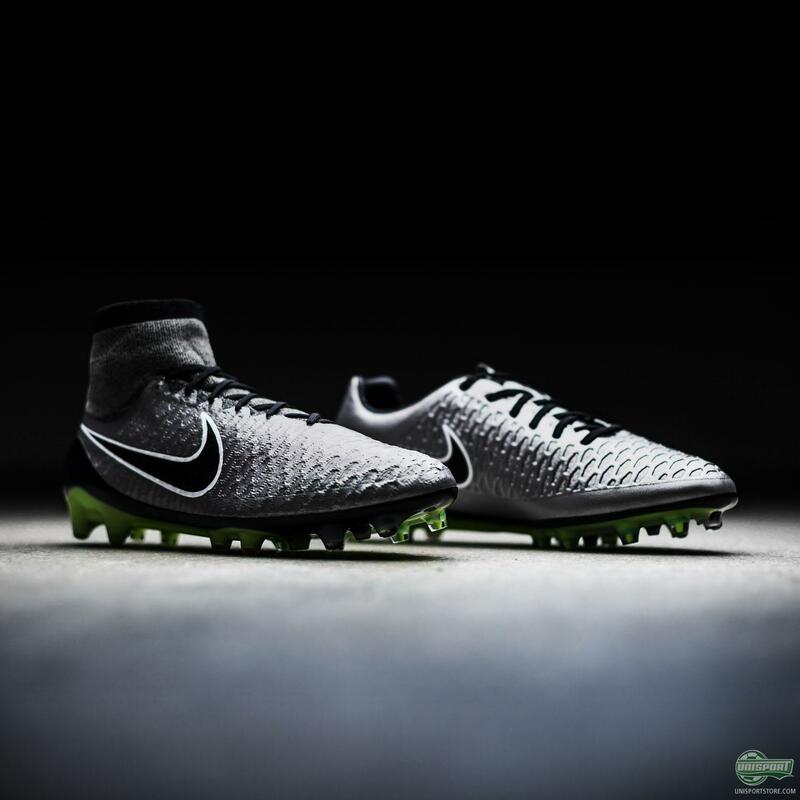 If you follow us on Snapchat, you probably also saw that our new host, Luca, actually chose the Magista Obra as his personal favourite of the Liquid Chrome Pack. I guess I have a better taste then him. Who’s team are you on?